I am a native Wyomingite and have lived in Casper for most of my life. 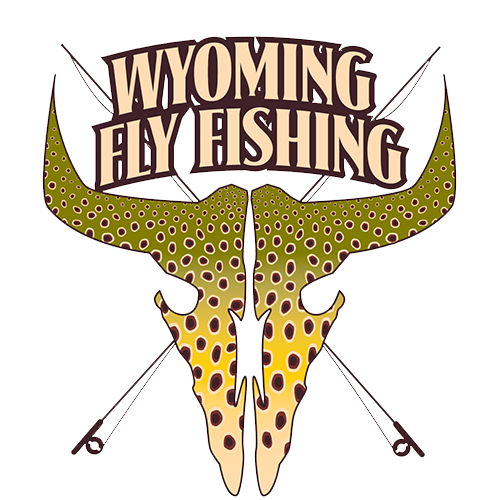 I taught myself how to fly fish when I began attending college at the University of Wyoming. From my first cast, I felt a deep sense of pleasure and peace while on the water. I have had a couple of careers since college, but I always felt the need to be on the water. I now have what I consider the greatest job in the world. I love to see people catch fish and enjoy all that the North Platte and Big Horn rivers offer. Since the late 90’s I have spent countless hours on many different types of waters. 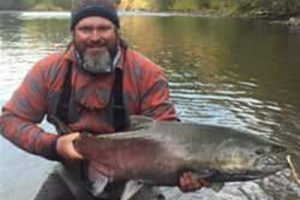 Whether I’m chasing tarpon, casting a spey rod to brilliantly chromed steelhead or chasing trophy trout, I am truly in my element and love to be fishing.